Learn how to work with Reactive Data Properties in Vue.js. Maintaining reactivity in Vuejs is very important in large applications. This article will help you understanding reactivity in Vue.js. Learn how to create custom directives in vuejs. Max character directive for textbox and textarea. 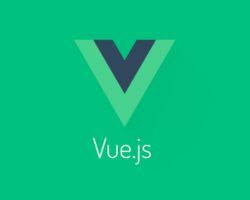 VueJs tutorial for beginners.